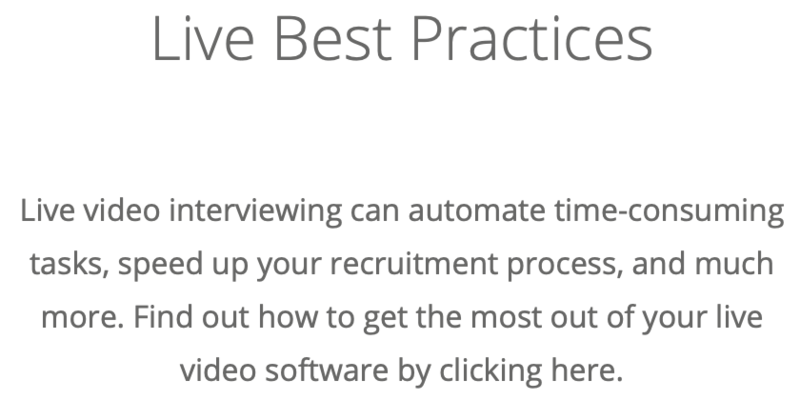 Adding video interviews to your process can have a significant impact on your hiring success. 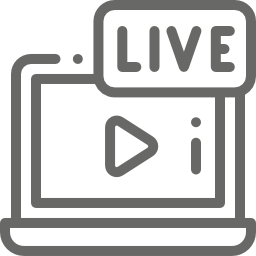 The main purpose of developing a two-way video interviewing platform, also known as live video interviews, was to improve the recruitment process for all businesses and organizations. 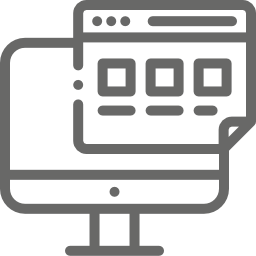 While this software does do that, VidCruiter takes it one step further by creating features for the sole purpose of improving your process. Read on to learn about the benefits of these added features. The VidCruiter system can hold an unlimited number of concurrent interviews. The system allows multiple users from the same client account to perform a webcam interview at the same time. If two recruiters both have an online interview on the same day, they don’t need to worry about one kicking the other off because there was an overlap in time. This will eliminate the frustration caused by delaying the recruitment process or having to coordinate times each person can use the software. 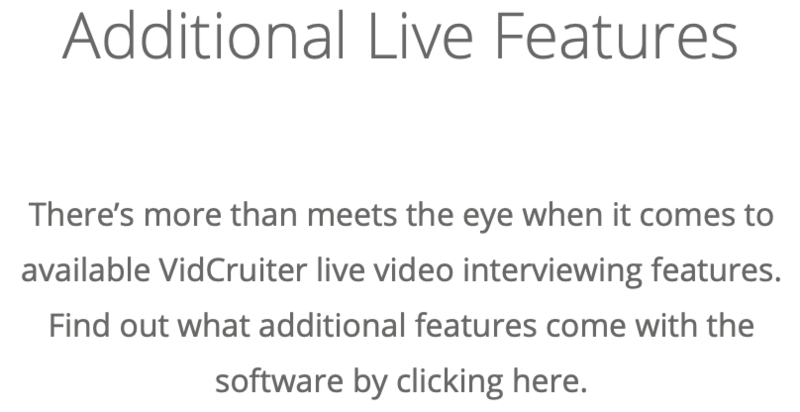 If you want your entire hiring team on a web interview with you, that won’t be a problem when using VidCruiter’s software. Up to 20 people can join, which allows your team more collaboration opportunities during non-recorded interactions. If you want to record the interview, the system will allow up to eight people to join. By having more discussion and opinions shared about the candidates, your team will make better hires and improve the quality of your workforce. Eliminate the need to go back and forth with an applicant to find an interview time that works for you both by using automated scheduling. The system syncs with your calendar, and the applicants are responsible for selecting a time you’re available for the interview to take place. By adding automation to this recruitment step, you don’t need to waste time on low-value scheduling tasks as a result and can focus that time on high-quality applicants. 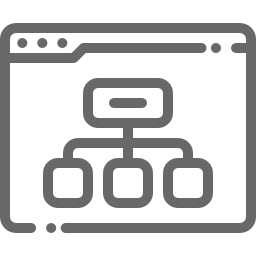 If automated scheduling is not possible for you, there’s also the option to manually schedule recruitment appointments in the system’s calendar. Recruiters or hiring managers can select a time in the system calendar for an appointment, and it will sync with your personal calendar to block off the same time. The system will also email anyone else invited to the event with the details so you don’t have to. By tagging applicant profiles in VidCruiter’s webcam interviewing software, recruiters won’t have a problem locating the information they need. The tags are searchable and any phrase can act as a tag, meaning recruiters won’t have to waste time sifting through a system to find certain applicants, focusing that time instead on reviewing the right candidates with the tagged skills. Tasks which need to be complete both before and after the interview is complete will become simpler when using a webcam interviewing platform. The system can map out your entire process, including the approval or rating stages, which can keep recruiters on task and eliminates the need for your staff to manually keep track of the workflow. Recruiters will never forget to perform an essential task again with workflow reminders. 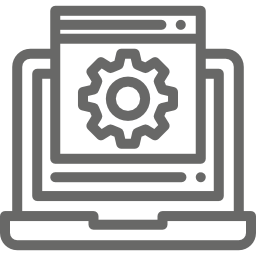 The webcam interviewing software will notify a recruiter when it’s time for them to complete a task to move the recruitment process forward. This helps keep everyone on schedule, which will make sure your company completes hiring projects quickly and efficiently. While our webcam interviews can work as a stand-alone system, it can also easily be added to any other recruitment product we offer. By working seamlessly with all our other products, recruiters won’t have to jump between different software systems and be able to complete the process as efficiently as possible. 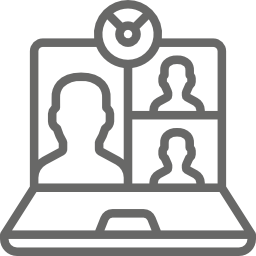 Not only do VidCruiter clients use webcam interviewing for recruitment, but they also use the platform as a video conferencing solution. The system makes it easy to set up a video call among your team members regardless of their location, meaning you’ll be able to discuss candidates and make hiring decisions any time, eliminating the need to schedule face-to-face meetings with everyone on your team. What Else Can Video Interviews Help With? 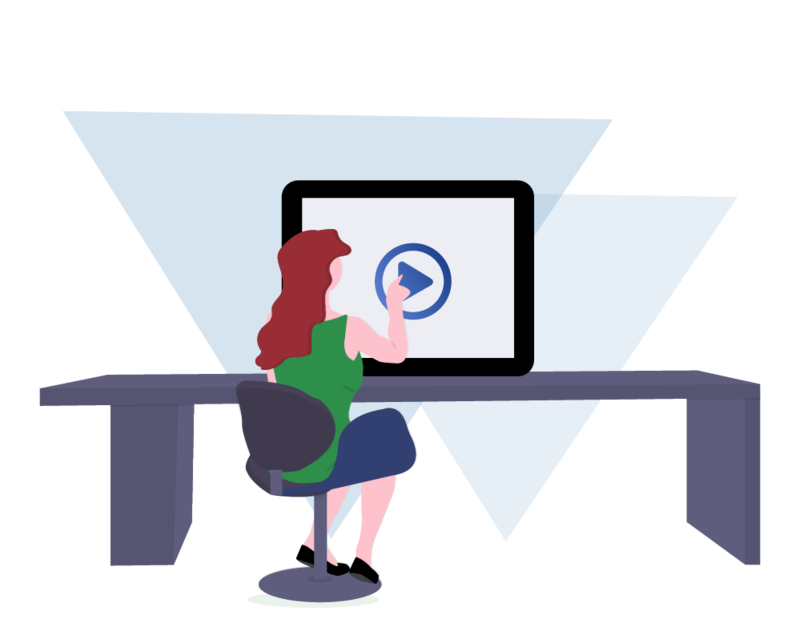 Video interviewing has a number of other features which will help improve your recruitment process. 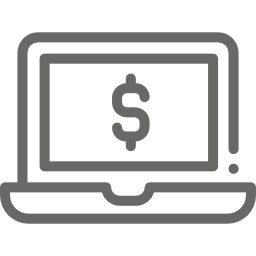 Learn how this system is used by other clients and the ROI they’ve discovered in the list of articles below. 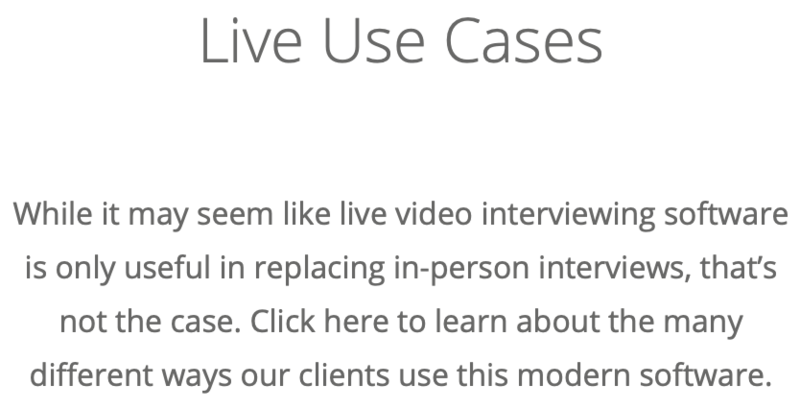 Click to learn more about video interviews, or join a live demo with a product specialist today.